Prisoner C27182 walks toward me in his blue prison uniform at the California Medical Facility in Vacaville. James A. 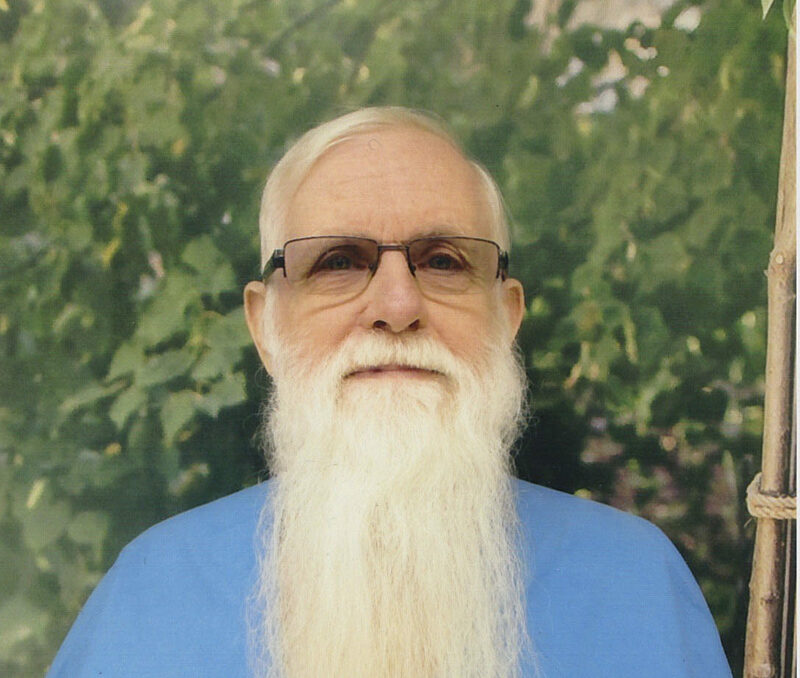 White Jr. is easy to spot, with his distinctive long white beard and hair — he recently cut off his ponytail to donate to Locks of Love — and is something of a legend in the state penal system, where he has been locked up for 37 years serving life without parole for murder. It has not been time wasted. White is nearly 80, a highly decorated Jewish Vietnam vet, and the person credited with establishing a college education program at Ironwood State Prison, allowing inmates to work toward an associate’s degree while behind bars. Some 1,500 Ironwood prisoners have graduated from the program since its start in 2001, a personal achievement that many of them never thought possible. “In my 22 years in the Department of Corrections, I’ve never seen such a beneficial program as this one,” said Bill Hobbs, a correctional counselor who worked closely with White in launching the college program and other initiatives benefiting the incarcerated at the Riverside County facility. Hobbs recalled happy parents and grandparents of the inmates attending graduation ceremonies, thrilled about their son or grandson being the first in the family to get a college degree. White, who did not finish college himself, grew up in a mostly kosher Jewish home and still orders kosher meals in prison, wears a kippah and takes advantage of whatever Jewish life is available. He was one of the few Jewish prisoners during his 20 years at Ironwood, and both Jewish chaplains, Rabbi Yonoson Denebeim and his successor, Rabbi Mendel Kessler, got to know him very well. “Jim was rough around the edges,” said Denebeim. “Almost his entire adult life was either in the military or in prison, and yet he possessed a depth of character and a level of integrity, maturity and vision that other prisoners I met don’t necessarily exhibit. The Ironwood program was groundbreaking when it was created. Educational options for inmates began to expand with the 2014 passage of state Senate bill 1391, which cleared the way for face-to-face college instruction in prisons, and the 2015 decision by the federal government to offer Pell grants to eligible inmates. Today nearly two dozen community colleges are providing instruction to 7,000 inmates in 34 prisons, according to the California Community Colleges Chancellor’s Office, which noted that education is key to preparing inmates for life outside the walls. It also helps prevent recidivism. A 2013 study by the Rand Corp. found that inmates who participated in educational programs were 43 percent less likely to return to prison within three years than those who did not participate. The study also found that every dollar invested in prison education programs saved nearly $5 on later incarceration costs. In a 2014 TEDx talk, White spoke to the Ironwood program’s early success, reporting that of the 53 inmates enrolled the first year, all but one had graduated and very few had returned to prison a decade later. Statewide, the overall recidivism rate is as high as 65 percent, according to a study by Princeton University. White has launched several other programs to help inmates use their time in prison more productively. He’s started veterans organizations open to both inmates and staff and has raised $350,000 over the years for various charities, all while serving his sentence. It is an incredible sum considering that the fundraising events have been limited to walkathons around the prison yard and pizza sales. He’s also put effort into improving himself. He keeps up with politics, has taken many college courses over the years, and says he is a voracious reader and subscribes to several magazines, including Smithsonian and Mother Earth News. On the day we met he was reading a book about King Henry VIII. He has written a memoir, self-published and available on Amazon, called “Laotian Highway Patrol,” which some guards have bought and asked him to autograph. 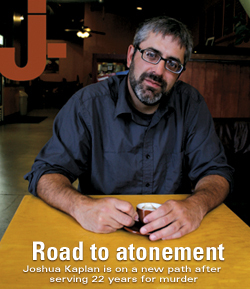 With all the good White has done, the two rabbis and others who know him believe that he has paid for his crime — one they argue was unfairly prosecuted and deserved a more lenient sentence — and should be allowed to live out the rest of his life in freedom. “For me, the question is not should he be released, it’s how can it be justified that he’s still inside?” asked Kessler, a Chabad rabbi and former prison chaplain who got to know White at Ironwood. On a Sunday in January, I drove the 50 miles to Vacaville, where White was recently transferred. 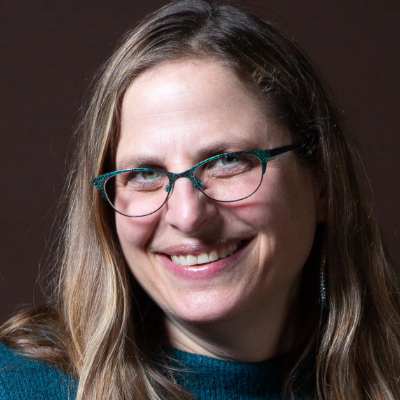 Visiting hours are from 8 a.m. to 3 p.m. on Saturdays and Sundays, but he attends Shabbat services Saturday mornings, so we agreed I would come on a Sunday. White’s prison record permits him to sit outside in the courtyard during visits, with minimal supervision, but visitors can bring in almost nothing — no phones or recording devices, no pen or paper. All I could do was listen as White spent four hours telling his life story. Later, in the parking lot, I scribbled everything I could remember on a pad of paper, and then verified the facts and quotes in a series of 15-minute phone calls (the maximum time allowed) over the next few weeks. James White was born in London in 1939 or 1940, which makes him 77 or 78 now. The details about his early life are vague. He doesn’t know his birth name, or anything about his birth parents. He was adopted by James and Margaret White, a wealthy Jewish couple in Connecticut who later moved to Texas. They sent him to Wales for boarding school for much of his education. Though his parents kept a “relatively kosher home,” White said, their Judaism consisted mostly of “writing checks.” He believes his father, who was born in Europe, chose to have nothing to do with his religion because of the anti-Semitism he had experienced. But young White always showed an interest and would have his parents drop him off at synagogue. After three years of college at Texas A&M, White joined the military. He served 10 years in the Army and the Marines, earning the rank of sergeant, with four tours in Vietnam. He was awarded numerous medals but would not elaborate on how he earned them. His friend and fellow vet John “Crusty” Garrison, who served with him in Vietnam, said he got the Distinguished Flying Cross for saving the lives of crew members on the aircraft he was flying. The citation noted his “uncommon courage, bold initiative and selfless devotion to duty at great personal risk.” He was later awarded three silver stars. Vietnam was where White earned his nickname, Sneaky, for sneaking across a field filled with landmines unharmed. The nickname sticks to this day. By 1972, White was out of the military. Without a college degree, and in the middle of a recession and widespread anti-war sentiment, he said, “not a lot of people wanted to hire a Vietnam vet.” He supported himself doing odd jobs, and in 1975 went to Southern California for construction work. It was there that he spotted a woman watering her lawn and said it was “love at first sight.” He and Nancy Napoli married in 1978 and settled in Sunnymead, near Riverside. She had been married twice before. According to White, Napoli’s second husband had been abusive and violent toward her. Now he began threatening White and Napoli, ignored a restraining order and then molested one of his former stepdaughters. That was the last straw for White, who went to the man’s office soon after, shooting and killing him. Although White admits to his crime, it occurred at a time when post-traumatic stress disorder had just been introduced into the DSM, or Diagnostic and Statistical Manual of Mental Disorders, and it was still highly controversial. He was later diagnosed with PTSD, he said, but he has always felt it was a sign of weakness, and the issue never came up at his trial. In 1981 White was sentenced to life without parole. He spent several years at Folsom State Prison, six years at San Quentin, seven years at Solano State Prison, and then was incarcerated at Ironwood for nearly 20 years before being transferred to Vacaville in the summer of 2017. Jan. 2016 was the last time White saw his wife, Nancy, before she died in May, 2017. By all accounts, White has been a model prisoner. In Folsom, he said, he saved the lives of two prisoners who badly maimed themselves in the license plate pressing machine, administering tourniquets until medical assistance arrived. 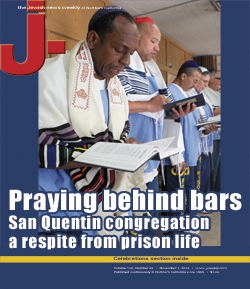 In San Quentin, after hearing rumors of a pending attack by inmates, he intervened and put himself between a guard and the inmates who were planning to stab him. The guard later said that White had saved his life. “I took a life and it’s affected me ever since, so I’m not going to watch someone else lose their life if I can help it,” White said. Also in San Quentin, he teamed up with Black Panther Elmer “Geronimo” Pratt and started his first veterans organization for staff and inmates in the late ’80s. Soon after his arrival at Ironwood, White first started thinking about setting up a college degree program. He had read about a study from McGill University showing a significantly lower recidivism rate for those who leave prison with an education. I’m not going to watch someone else lose their life if I can help it. The college program also created tutoring opportunities for graduates, like Julio Acosta, who tutored his fellow Ironwood inmates in math for five years before his release in 2013. Acosta is now obtaining his bachelor’s degree in electrical engineering at CSU Northridge. Acosta was 18 when he was convicted of two second-degree murders and received a 30-years-to-life sentence. He said he signed up for the college program when it was brand new, mostly to please his mother. He had already earned his GED in prison. He said the strict ethnic segregation in prisons would have prevented him from ever socializing with White, but he got to know him in the veterans group, and over time White became not only a mentor but a grandfatherly figure to him. White’s influence has reached way beyond the prison walls, in part because of his exposure on television and the internet. Danielle Walker of Sacramento came across White in the National Geographic program “Prison Fight: Ironwood State Prison California Lockdown” when she was taking a sociology course at a community college. She had come from a very unstable home and had been convicted of a DUI. Walker wrote to White at Ironwood and shared her story, and he began counseling her through letters and phone calls. They continued communicating for several years until he got transferred to Vacaville, which is when they finally met in person. Walker recently graduated from CSU Sacramento and is considering a master’s program in social work. She says White’s guidance was invaluable to her at a time when her family and friends weren’t able to be of any support. Despite this kind of testimony from all corners, and a wide circle of supporters advocating for his release, White has been unsuccessful in his appeals. He even petitioned Gov. Jerry Brown for a pardon (and Gov. Arnold Schwarzenegger before him), to no avail. Rabbis Denebeim and Kessler, Meshad of the veterans foundation, prison counselor Hobbs and White’s friend Garrison all expressed their frustration at the fact that someone who in their eyes has not only paid for his crime but so clearly poses no danger may well spend the rest of his life behind bars. All have been active on his behalf, in some way or other, trying to bring attention to his story. Denebeim said every day White lives with the pain of committing a murder, a kind of self-reflection the rabbi didn’t often see in prison. White said that at one time he held out more hope that he would be released. His wife, who stayed with him to the end, had dementia in her final years and he expressed great sorrow about not being able to care for her. Napoli died last August, and White got teary every time her name came up. If he were to be released early, he said, he would work for Meshad for $1 a year (for insurance purposes) and then eventually live off the grid (he’s been reading up on solar energy) in eastern Washington, near his friend Garrison, and plant a garden, maybe have some chickens and other animals. 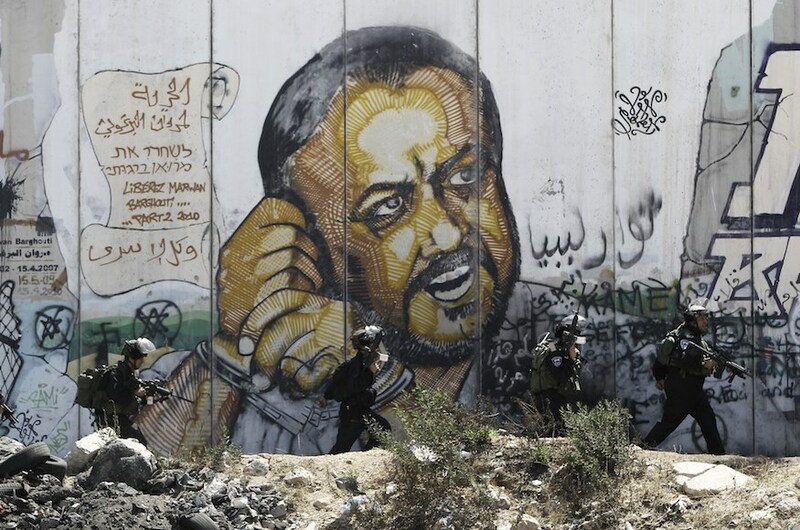 Adds Denebeim, “According to authentic Jewish thought, a prisoner is only a prisoner in his mind. I truly believe that the Creator puts us where we need to be where we can affect others and it’s not by accident, but there’s a divine purpose for him being in prison, to be able to affect a quality of life for those he encounters. Possible parole for lifer — thanks, in part, to J.